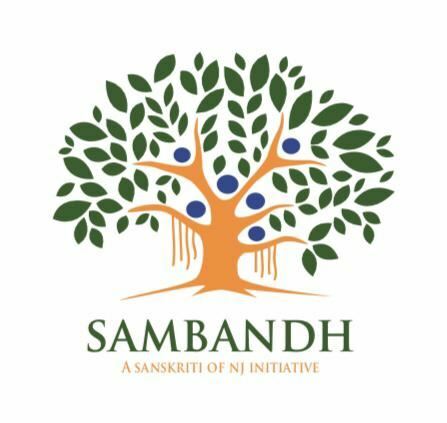 Sambandh is Free club for Seniors , who are 55 and over. We would like to take this opportunity to Thank all the Seniors in inspiring and supporting our initiative. Our seniors have created several Sub Groups for various Hobbies. Please click on the links below from your phone to join these WhatsApp groups, feel free to forward these links to your friends to help make the club bigger. Click here to Join the Sambandh Seniors Club.